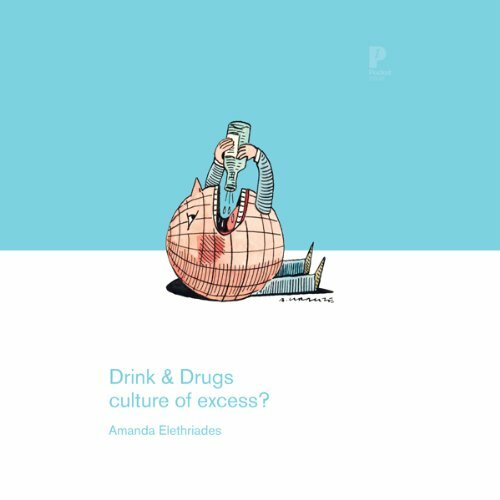 Showing results by author "Amanda Eleftheriades"
Drink & Drugs: Culture of Excess? checks in and asks if there is a quick fix. How is Britain handling societal drugs and alcohol usage? And how does this compare with abroad? Are we so different in our indulgence to the seemingly more civilised Europeans?